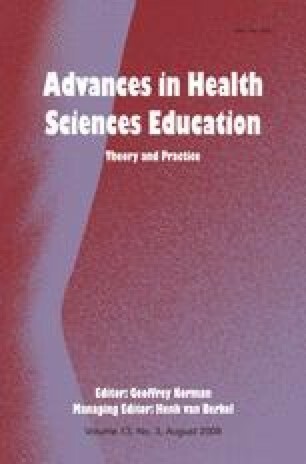 This reflection is based on the premise that clinical education can be improved by more widespread use of computer-assisted instruction (CAI) and that a roadmap will enable more medical educators to begin using CAI. The rationale for CAI use includes many of its inherent features such as incorporation of multimedia and interactivity yet the use of CAI remains limited, apparently because educators are not convinced about the role for CAI. Barriers to CAI use are discussed including misinterpretation of the literature for CAI effectiveness; a disconnect between CAI developers and the educators who make decisions about CAI use; and the paucity of knowledge regarding how to integrate CAI effectively into clinical education. Specific roles for CAI in undergraduate and graduate medical education can include improving uniformity of instruction, providing documentation of exposure or competence, improving the learners’ educational experience or outcomes, and assessment that is matched to learning. Funding for CAI remains an important barrier but the authors believe that this will be overcome when use of CAI becomes more widespread. The authors wish to thank Carol Edwards for her outstanding contributions to our collaborative work, and for her editorial assistance in preparing this manuscript.